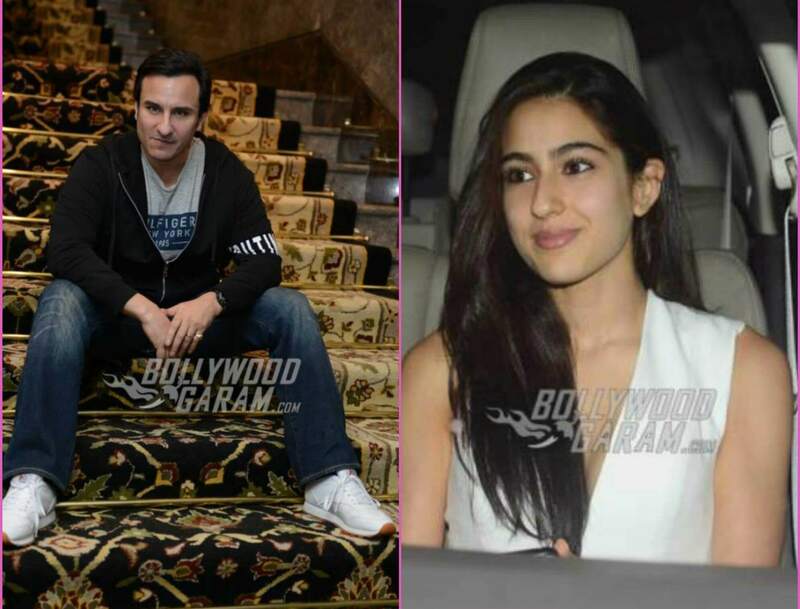 As any concerned father, Saif Ali Khan is worried about the future of his eldest child, daughter Sara Ali Khan. The 23-year-old child of Saif and Amrita Singh is making her Bollywood debut soon in a film titled Kedarnath opposite Sushant Singh Rajput. While she is regularly in the news for her public appearances or her gym workouts with the likes of Malaika Arora and Nimrat Kaur, Saif is getting anxious about her choice to be in the spotlight and her career. Previous articleSuper Singh Movie Review - Diljit Dosanjh makes an amazing superhero! Next articleHaseena Parkar official teaser starring Shraddha Kapoor is out!